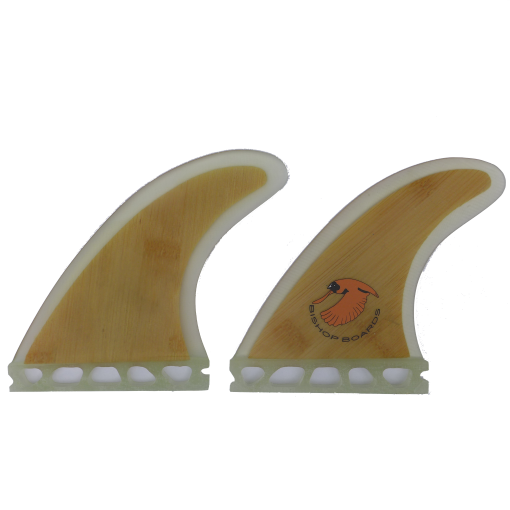 Spruce up your stick with some sweet bamboo side bite fins. 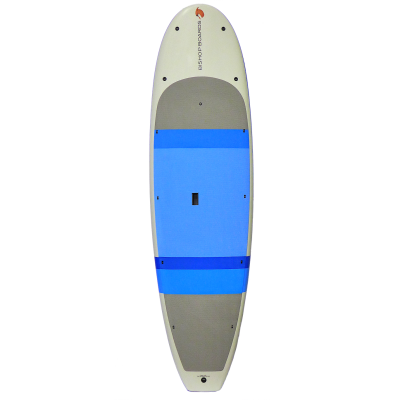 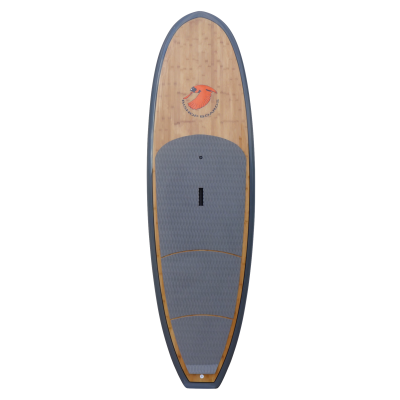 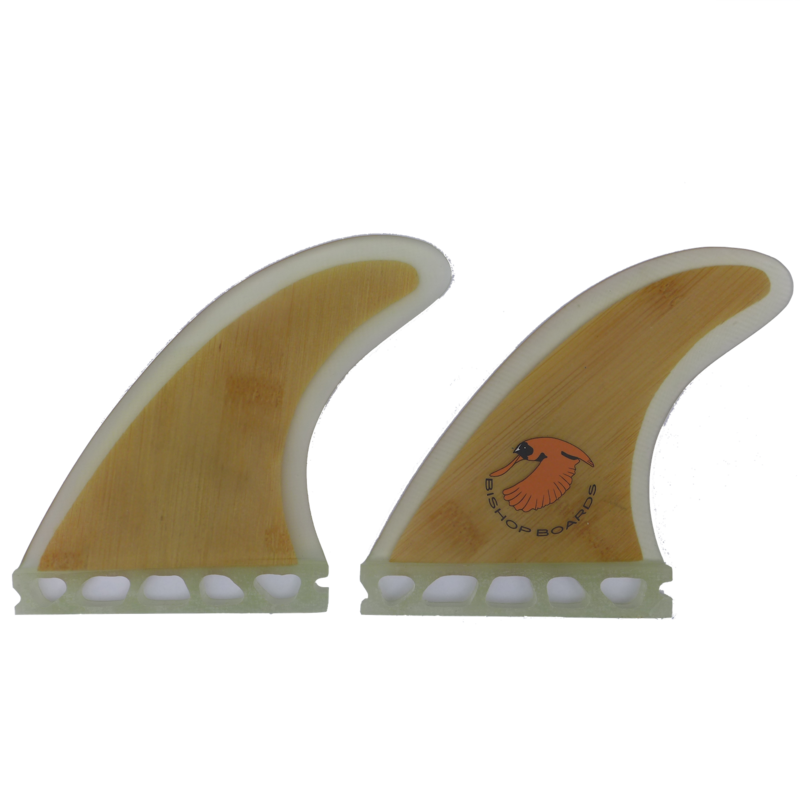 Our Bamboo core side bite fins look beautiful and perform. 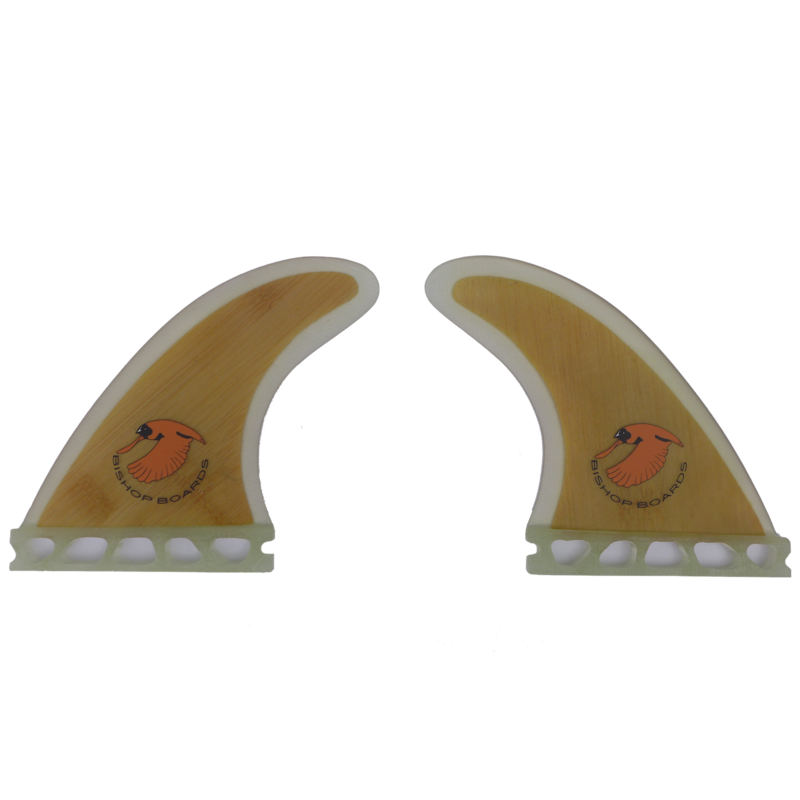 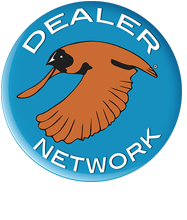 They are stiffer than nylon fins with increased drive and speed in the surf.